We believe there is an infinite world of joy in the simplest and most authentic moments. At Greener Visuals Photography it is our job to capture those moments of your life while they are happening through our photography services. We specialize in lifestyle photography services, including wedding, couples, family portraits, day-in-the-life sessions, and boudoir. 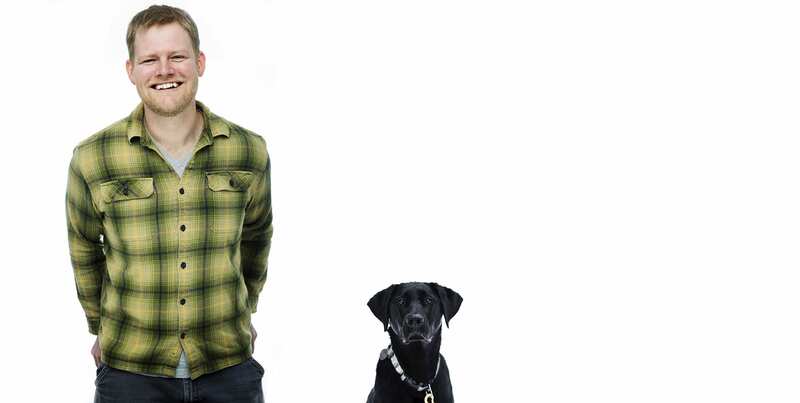 Our photography also includes business, headshots, seniors, pet portraits, and commercial photography. We Deliver Beautiful, Timeless, Heartfelt Portraiture That is Thoughtfully Captured Bringing Out the Best Version of You. We embark on an exciting journey with each client to ensure that every single artwork we produce moves you and tells your authentic story. Here’s what you can expect when you work with us. During the initial phone call, we get to know you and spend time learning what is most important to you. We discuss your celebration and the moments you want to remember from that time. The photographic session is all about capturing the unique personalities of the subjects and allowing them to shine through during the most genuine moments of the day. We allocate an hour for each session and always work at the pace of you, your child or pet. This is the most exciting part! This is the time you can sit back, relax and enjoy the cinematic premiere of your photographs. 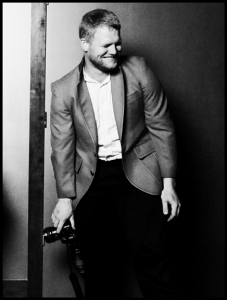 You will experience 30-40 carefully curated photographs that capture the essence of the experience. Be ready to fall in love with your family all over again. 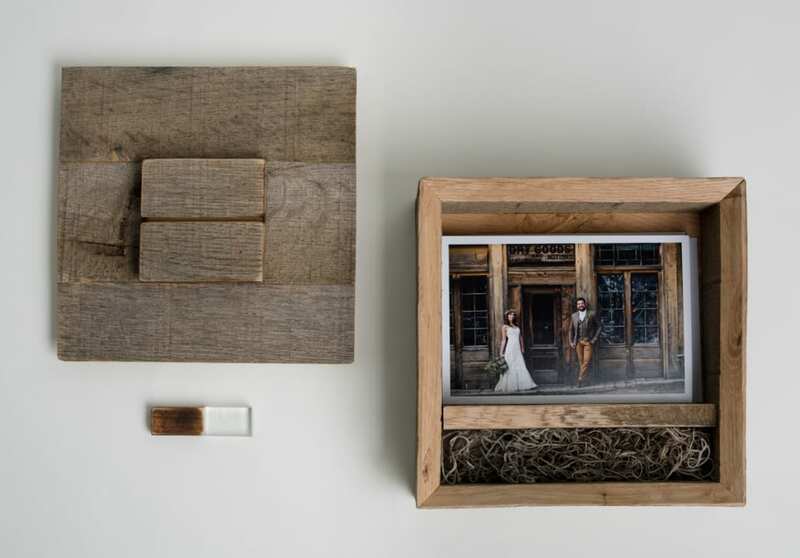 During the design consultation, you will select your favorite photographs that will be used to create timeless pieces of art to be displayed in your home and treasured for generations to come. Upon receiving your bespoke artwork, you can decorate your home in a way that will allow you to experience the most cherished moments and the most important people in your life again and again. EXCLUSIVE CUSTOM DESIGNED WALL ART COLLECTIONS. 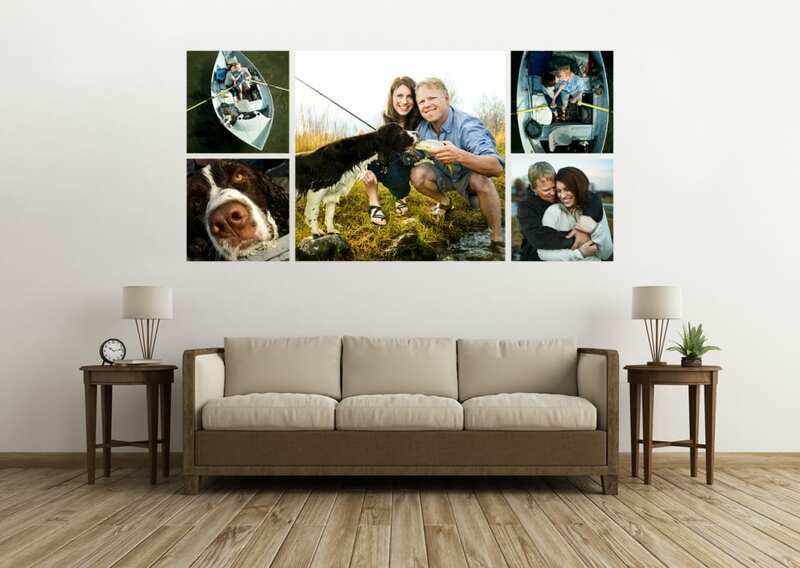 Bring your photographs to life with stunning wall art collections designed specifically for you, your family and your home in mind. 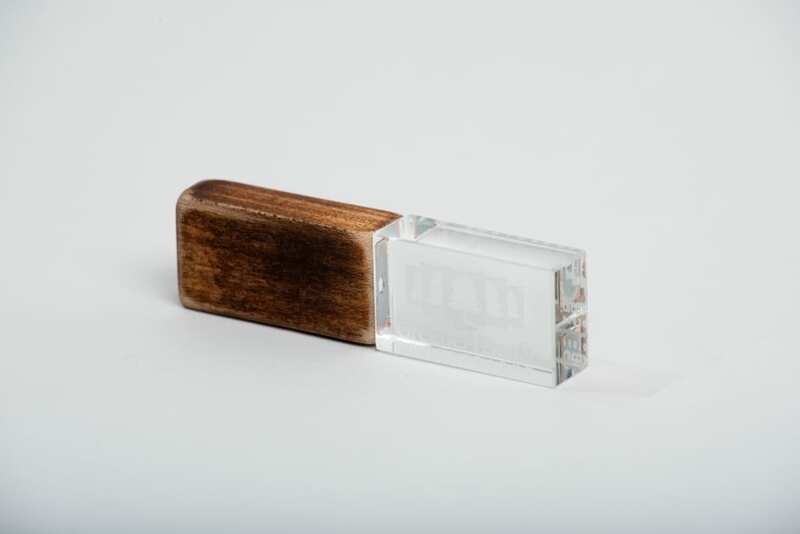 Each piece of artwork is unique and manufactured to the finest quality. With the assistance of our design consultant, each wall art collection and finish is created specifically for you and your family to cherish for years to come. 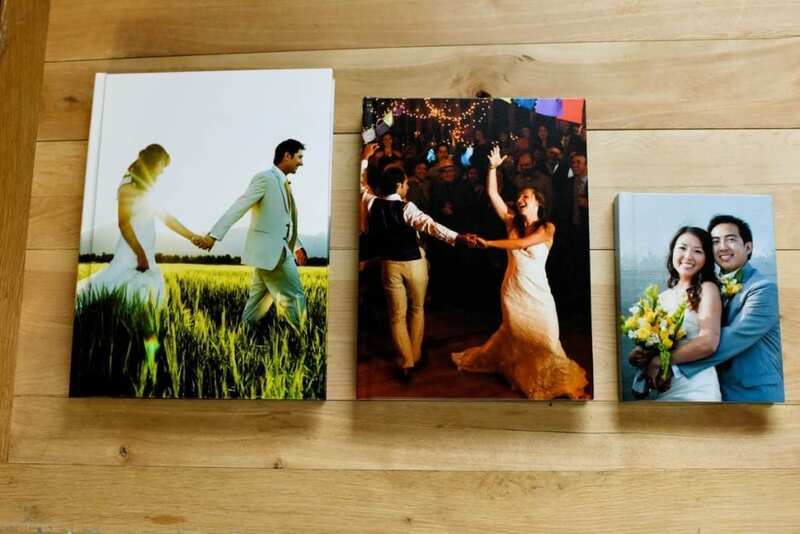 Here are just a few of our client’s favorite wall art collections. This five-piece-collection is perfect for when you want to experience the joy and excitement that your loved ones bring to you every day. Showcasing the best versions of you and your loved ones. This unique signature piece feature will be a showstopper in your living room. 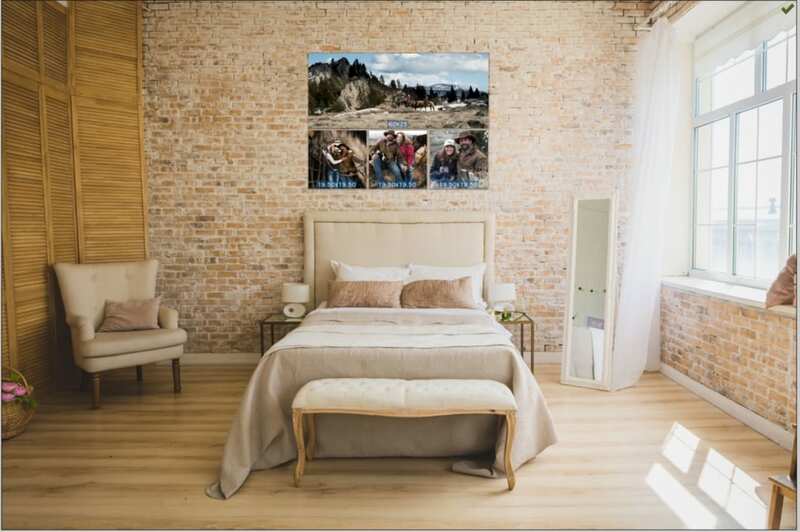 Relive the story of your love with this gorgeous panoramic wall art. 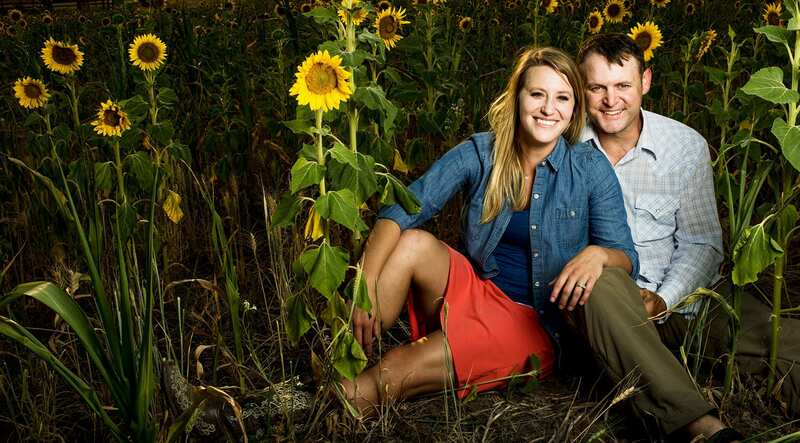 Allow yourself to experience the most exciting facets of your engagement photo experience. 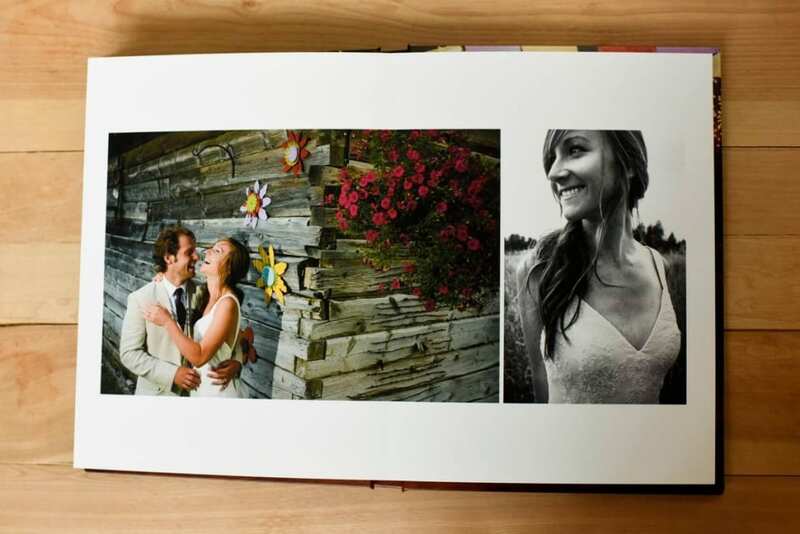 Proudly display your photographs and enjoy them time and again. 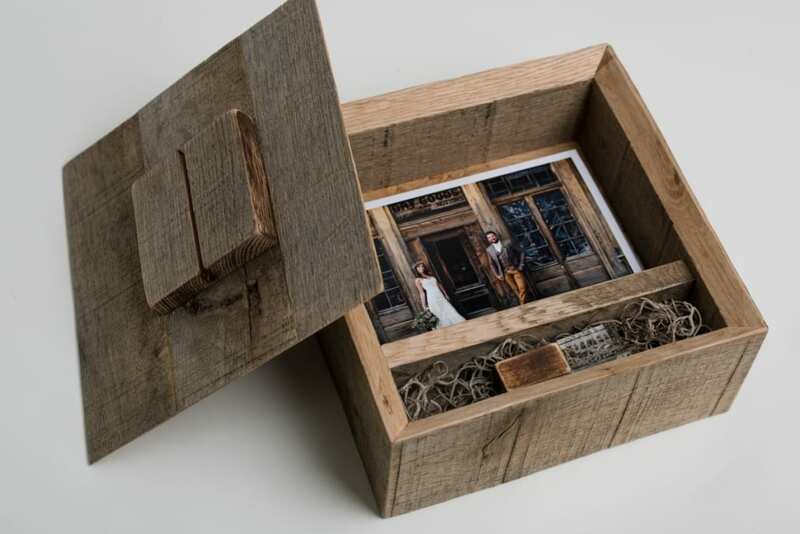 Handcrafted right here in Bozeman, Montana, our exclusive Signature Photo Boxes are our most popular add-on to wall art pieces. 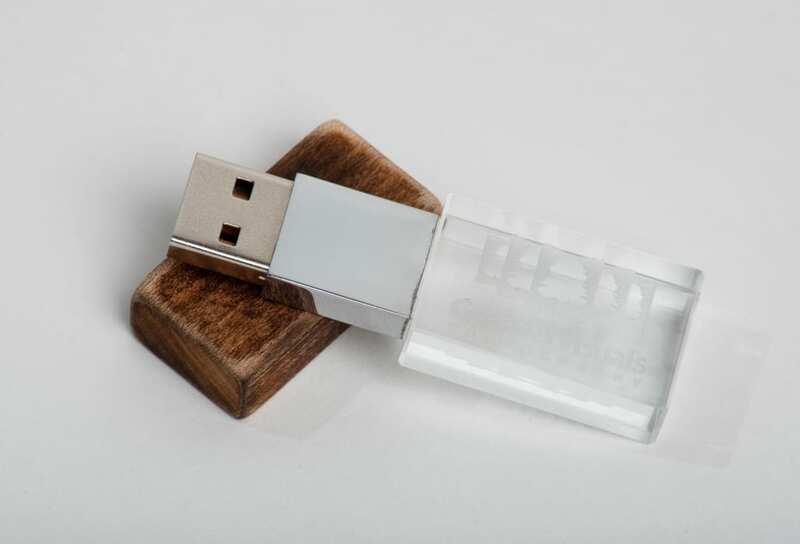 Showcase your story through a series of 50 4×6-inch prints in vivid detail with a custom USB drive loaded with all the high-resolution digital files. Looking to own just your treasured favorites? 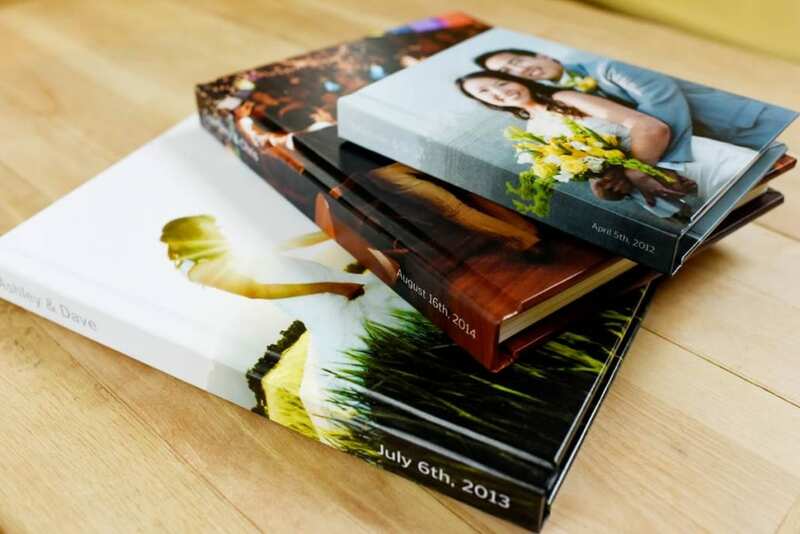 We offer custom digital photo collections as well. Experience every photograph while having those memories safe in your care for all time. 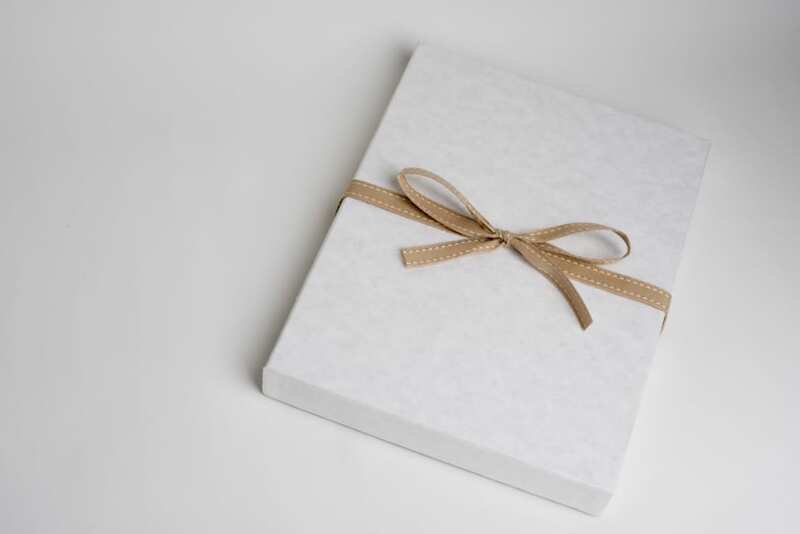 Get started on your family heirloom with your very first Greener Visuals Photography Signature Album! 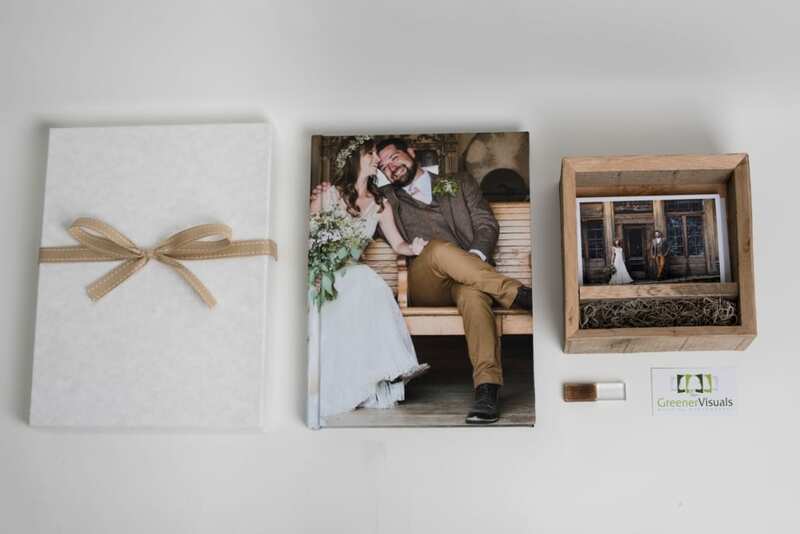 Thoughtfully designed to showcase your photo experience, our Signature Photo Album is made from premium materials and features state-of-the-art printing by our partners at Vision Art. 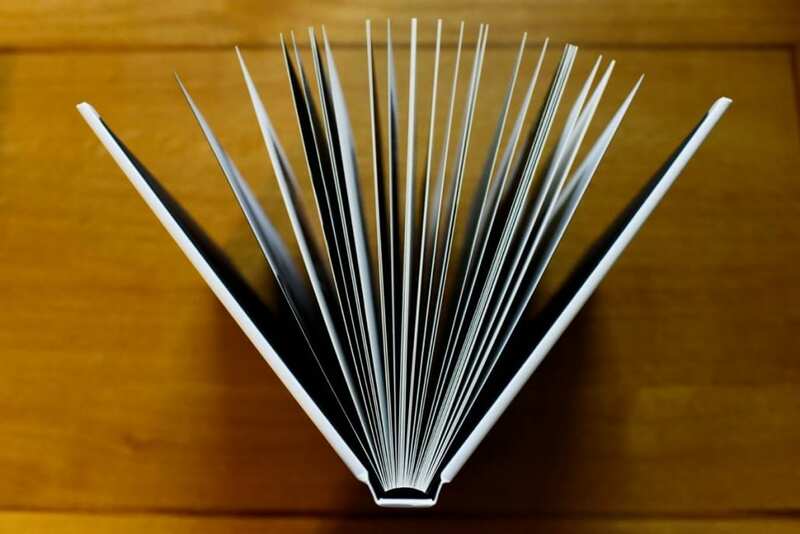 Create a one-of-a-kind classic and timeless chronicle for your family. Expecting the unexpected. That’s where the magic is. Greener Visuals Photography is a result of fifteen years of befriending strangers, telling stories with a camera and a lifetime of following an artistic, stubborn curiosity all coming together to deliver an unmatched candid, photographic experience for our clients. We are thrilled you are here and so grateful to you for trusting us with your photographic needs! Be inspired, reach out and I look forward to talking with you!